Get your free Roof Repair estimate in St Augustine! 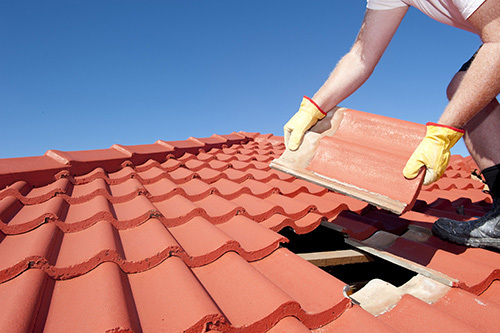 If you are not yet ready for a full roof replacement yet, our roofing contractors in St Augustine can assess and repair your roof, so you can better plan for your replacement in the future. Repairs can be more economical than redoing your entire roof, and our experts can properly assess and address any of your roof repair needs. We work side by side with homeowners to determine whether it makes sense to repair or replace your aging roof, while avoiding future damages. Our repair experts will check for both internal and external signs of leakage, and determine if a roof repair or replacement is necessary.